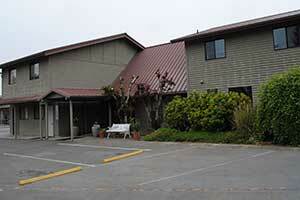 West End Outreach Services has been serving the residents of Clallam and Jefferson Counties since 1976. We are an integral part of the West End community. 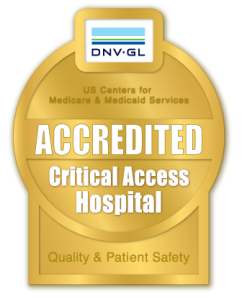 We live here and we know the importance of high quality care. We provide the kind of care we would want to receive. WEOS has a staff of trained case managers and clinicians, both mental health and chemical dependency, to help people expand their life skills and develop community based support. All providers are registered, certified or licensed by the Washington State Department of Health. Private insurance and Medicaid are accepted. Other arrangements can be made depending on need. To those struggling with a mental health crisis to assure that needed care is provided. To help the community understand mental illness and the resources available. To services not provided by WEOS. A service that helps folks develop life skills and secure needed resources. For conditions such as depression, anxiety, abuse and trauma, bipolar disorders, psychotic disorders and stress. To help identify treatment needs and options. Progressive programs to address the physical and psychological aspects of addiction. 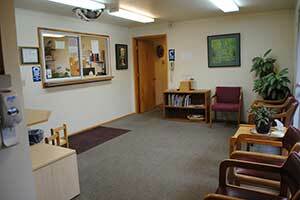 Assisting people who are struggling with addiction and mental illness. To help the community understand Chemical Dependency and the resources available.